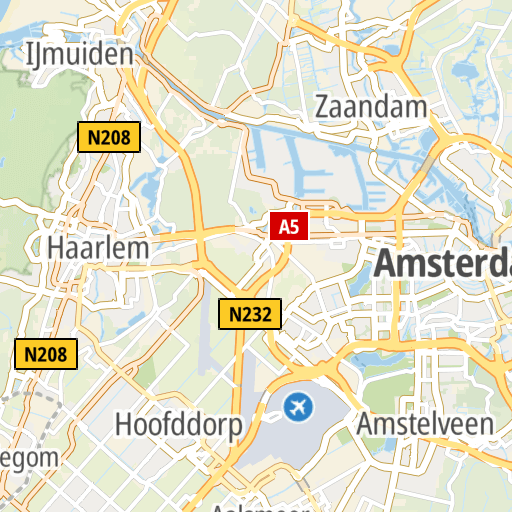 The Maps Raster Tile API endpoint renders map data that is divided into gridded sections called tiles. Tiles are square images in various sizes which are available at 23 different zoom levels, ranging from 0 to 22. 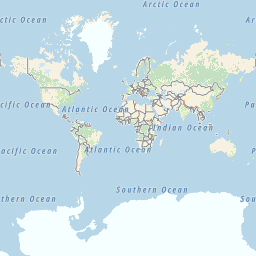 For zoom level 0, the entire earth is displayed on one single tile, while at zoom level 22, the world is divided into 244 tiles. See the: Zoom Levels and Tile Grid. 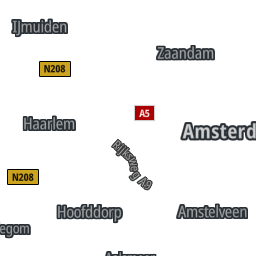 The Maps Raster service supports the following tile layers: basic, hybrid and labels. Each can be served in two different styles - main and night. 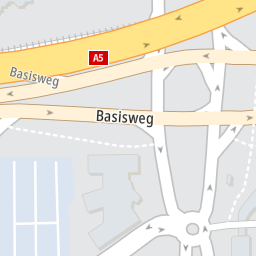 Basic tiles contain mapping data such as polygons, road shapes, borders and labels. 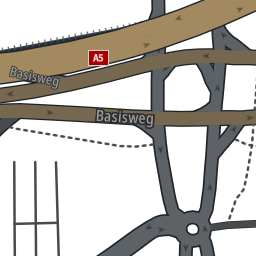 In addition to the basic map tiles, the service provides overlay tiles. 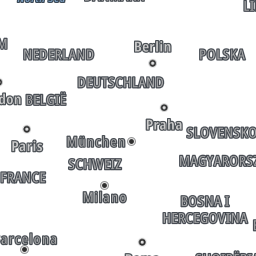 These are partially transparent tiles containing map geometry or labels but not the full map. 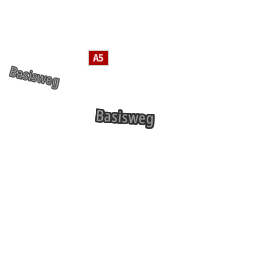 The labels overlay provides the same label information as the standard map tile. 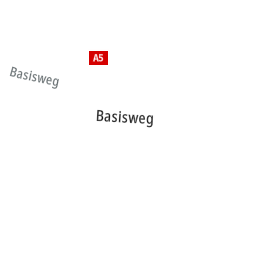 It can be used in situations where traffic tubes or other overlaid information covers the labels on the base map layer. The labels are precisely placed to align with the labels on the standard layer. 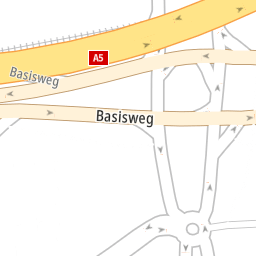 The hybrid overlay provides all the features from the map data except geographic polygons. 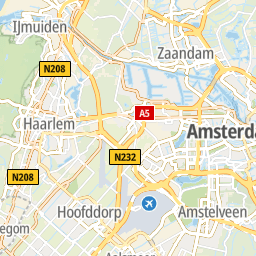 It contains borders, roads, and labels, and can be overlaid on other tiles (such as satellite imagery) to produce hybrid tiles displaying TomTom map data. Because overlaying requires transparency, all overlay tiles must be requested with a format of png. 256 x 256 pixels: This is better suited for lower resolution displays and clients sensitive to internet data transfer usage. 512 x 512 pixels: This is created for displays with high resolutions. It is available for layers "basic" and "labels" in style "main" only. These parameters are used in calls to generate all tile layers. Note: The jpg format is only supported for layer=basic, style=main, and zoom<7. The tile size dimension in pixels. Note: The 512 tile size is supported only for style=main with layer=basic or labels. A geopolitical view. Usage of a value outside of the given set will result in the server sending a HTTP 400 Response. It should be one of the supported IETF language tags described here or one of custom language tags. Other values: See the following List of supported languages. The best match will be chosen based on following algorithm. All requested language subtags exactly match when the requested language is selected. If the requested primary language subtag does not have a match for a region, but a script subtag is available for other primary language subtags, then this other laguage will be used. If there are multiple matches for a region, then the one with the highest priority is used. 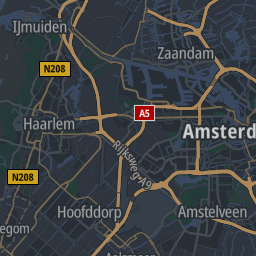 The Maps Raster API, for a single Request, returns one square tile in png or jpg format. 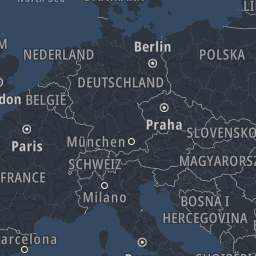 Whole world at zoom = 0. Note: There is no data for labels and roads at this zoom level, so any different combination of layer and style will cause a transparent tile to be returned. 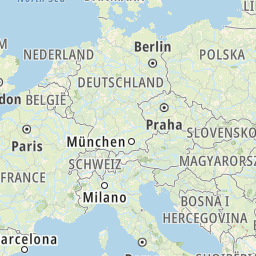 Europe at zoom = 4. The supplied API Key is not valid for this Request. Gone: The Request is for an unsupported format. 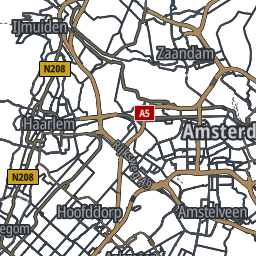 Internal Server Error: There is a problem with the TomTom Maps Raster Tile service. 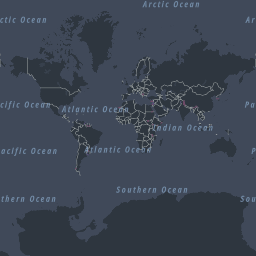 The Maps Raster Tile API allows cross-origin resource sharing (CORS).